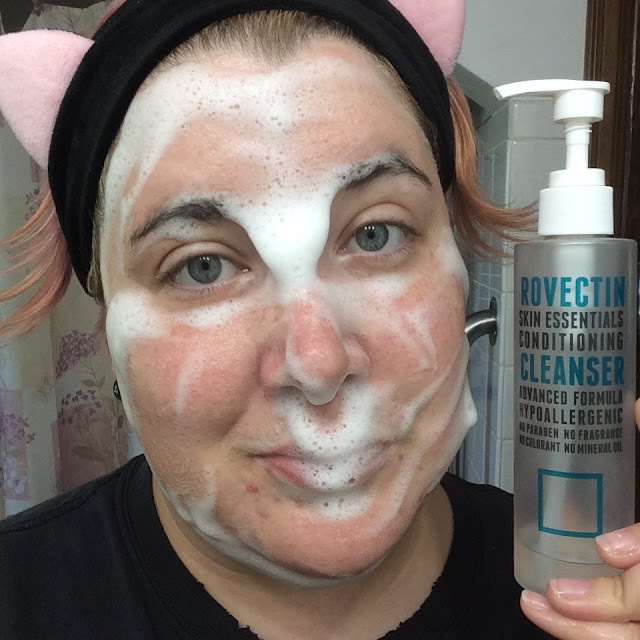 Originally produced with chemotherapy patients in mind, Rovectin aims to produce gentle products that restore dehydration and damage to the skin's lipid barrier. These products are now available for beyond medical use for those with sensitive and damaged skin. 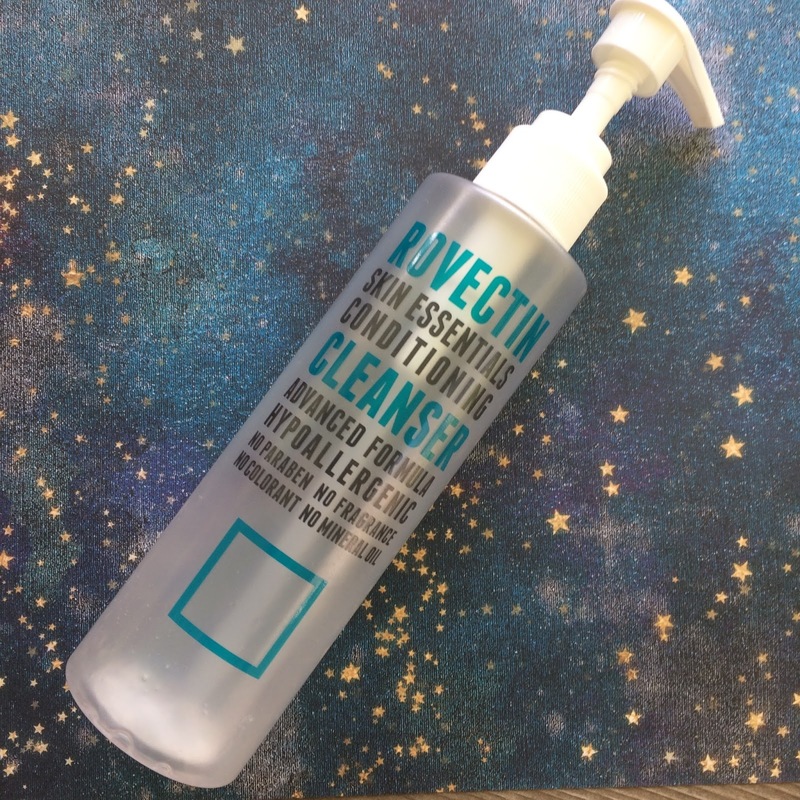 The Rovectin Conditioning Cleanser is clear in color with a gel texture. It has no added no added fragrance and, while the website description claims there may be a light coconut scent from natural derivitives in the cleanser, I only detect a light basic scent of the cleanser, similar to other unscented cleanser I've used (like CeraVe or Cetaphil). The pH of the cleanser is around 5, making it ideal for protecting your skin's natural moisture barrier. 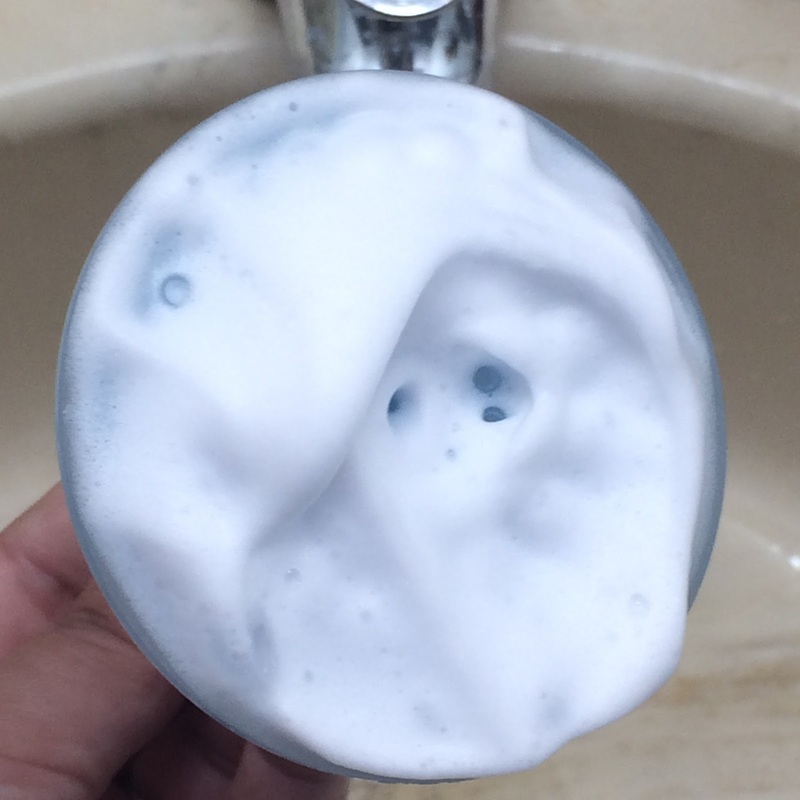 This cleanser has a gel texture that is slippery and easy to massage onto the skin. I like to just apply some to my damp hands and get a light bubble action going before I massage the cleanser gently onto my skin. You can also add a pump to a foam maker to produce a silky cloud of cleansing foam. I actually could not find the ingredients list on the bottle or on the company website, but I did find a log of the ingredients on Cosdna! 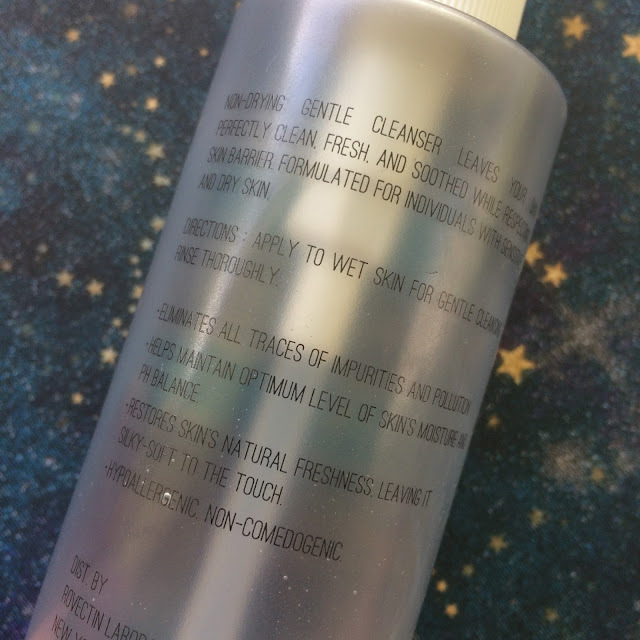 The cleanser comes in a 175mL bottle that is frosty clear with black and blue block lettering on the front. 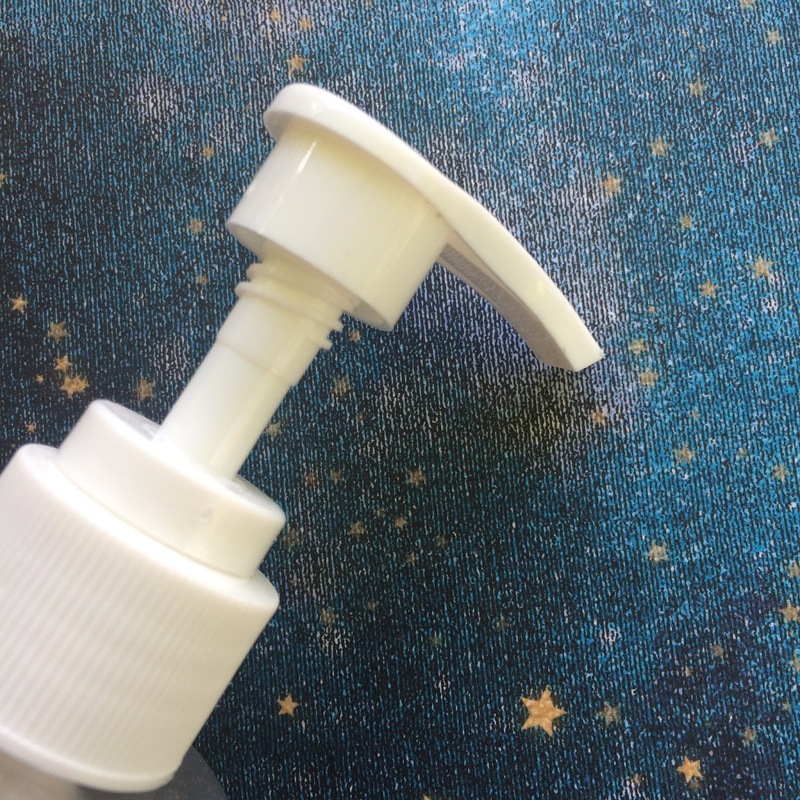 The bottle has a white pump for easy dispensing. Cleansers are a fickle mistress to me. 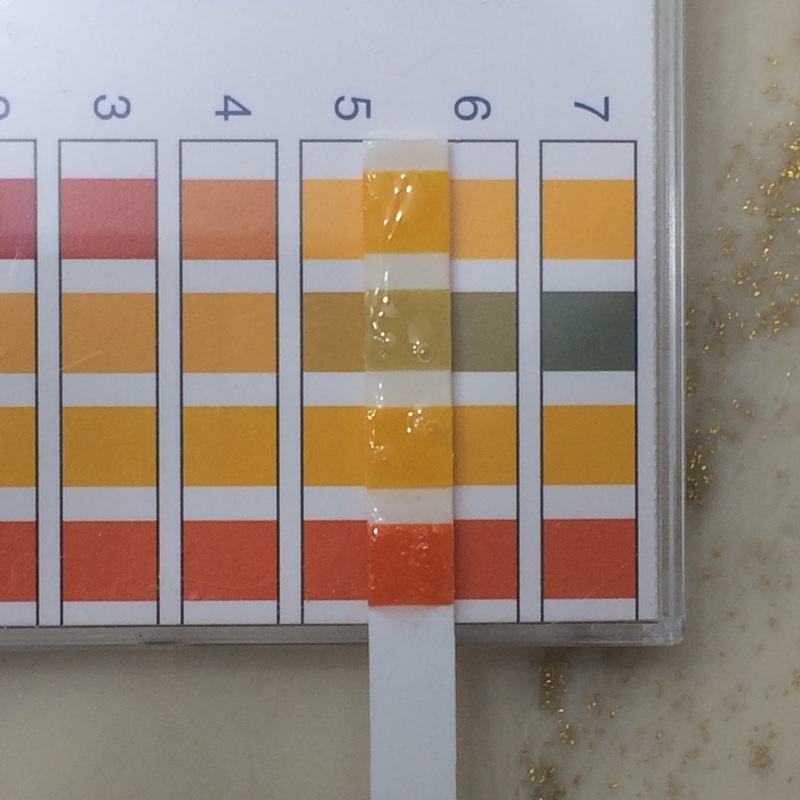 My requirements are seemingly short - as in I mainly just look for a low pH - but yet there are many other things I look for once I actually use it. Does it foam up at all or just slip around like I just put water on my face? Does it smell offensive or sweet, does it linger while I'm actually cleansing my face? 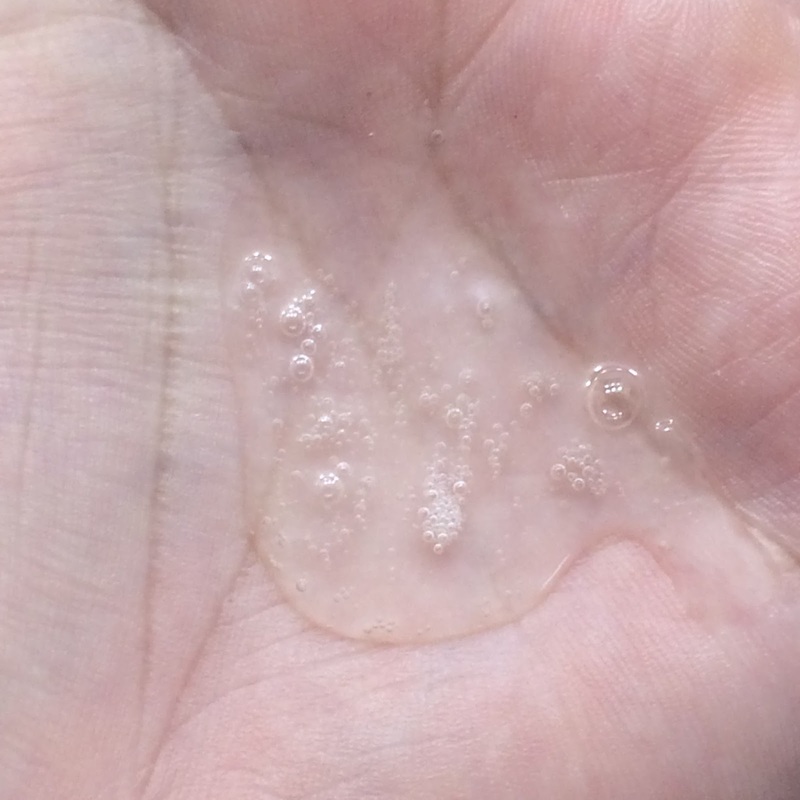 Does it rinse away easily or leave a reside on my skin? 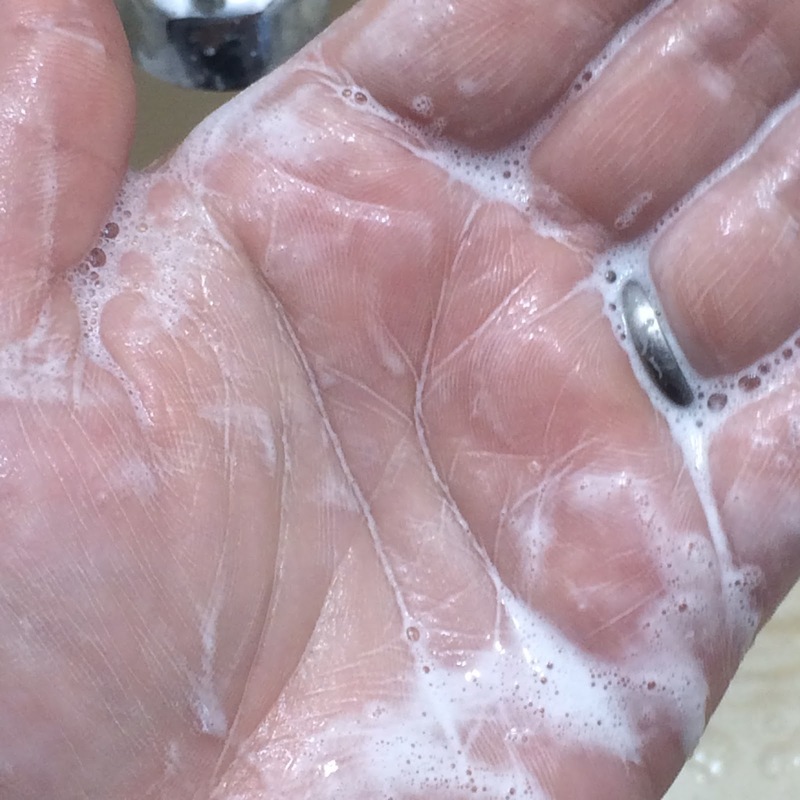 Does it leave my skin feeling dry, oily, or fresh? 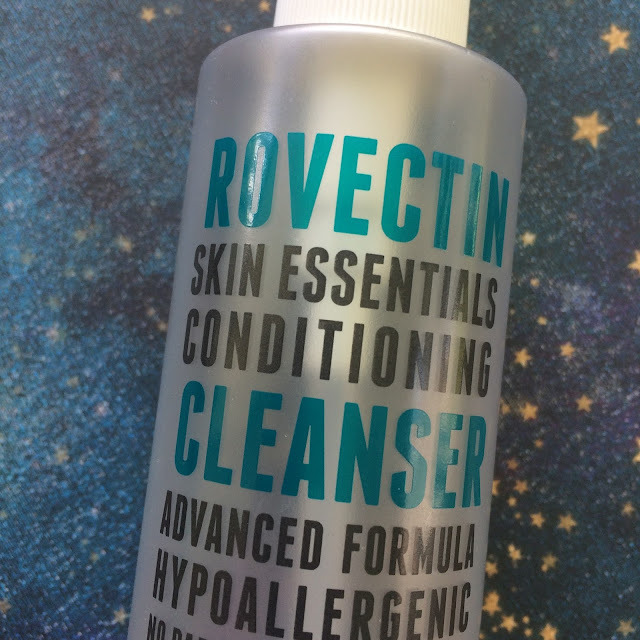 Call me picky but these are all things I look at, and the Rovectin Skin Essentials Conditioning Cleanser actually stacks up as a nearly perfect cleanser for me. Along with the low pH it also has the potential to foam up nicely, it cleanses well and rinses away with minimal effort, and it leaves my skin feeling hydrated yet thoroughly cleansed. My only complaint? The scent. While this cleanser does not have an offensive scent, nor an artificial smell, it's almost too plain to enjoy. Sure, it's something quite easy to overlook, but when I have other cleansers at my disposal that smell of candy or roses it's hard to stay loyal. Yes. But it would never be my "one and only." Ooooh I really want to give this a shot and see how it works on my skin! This sounds so nice! I have a lot of family members that have cancer so I will keep this in mind.